Former Afghanistan hostage Joshua Boyle is slated to be in Ontario court today to face trial on several assault charges. 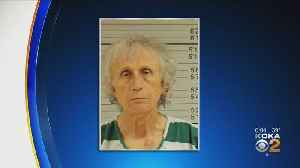 The former principal of a Cave Creek school has been arrested and is facing charges of sexual assault and sexual abuse. Three new sexual assault charges have been filed against a former Holt middle school teacher. Patrick Daley is already set to stand trial on 12 counts of second-degree criminal sexual conduct. 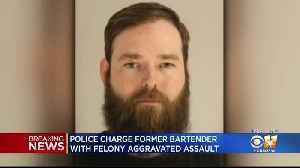 CBS 11 News confirms Dallas police are filing aggravated assault charges with a deadly weapon and unlawful carrying of a weapon against former bartender Austin Shuffield in the Deep Ellum assault case. A former Johnstown pediatrician was sentenced Monday for sexually assaulting 31 children, most of them patients; KDKA's Ralph Iannotti reports. The former restaurant owner who will be re-tried on charges of sexual assault is being released from prison on bail following a hearing on Monday morning; KDKA's Bob Allen reports. The former restaurant owner who will be re-tried on charges of sexual assault is being released from prison on bail following a hearing on Monday morning. 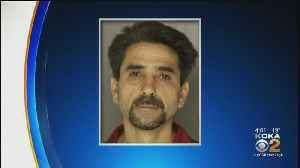 The attorney for the former restaurant owner who was on trial on charges of sexual assault is filing paperwork to get him released from jail; KDKA's Paul Martino reports. The jury is deadlocked on charges against Adnan Pehlivan in its second day of deliberations against the former restaurant owner charged with sexual assault. Former Denver Broncos wide receiver Demaryius Thomas has been arrested on vehicular assault charges following a Feb. 16 crash in Denver. Thomas lost control of his vehicle and rolled it on Auraria..